Prof. Denis Rusjan, Ph.D., M.Sc., Agr. Eng. Denis Rusjan, Ph.D., is a professor of viticulture at the Biotechnical Faculty of the University of Ljubljana, where he conducts scientific research in addition to giving lectures. 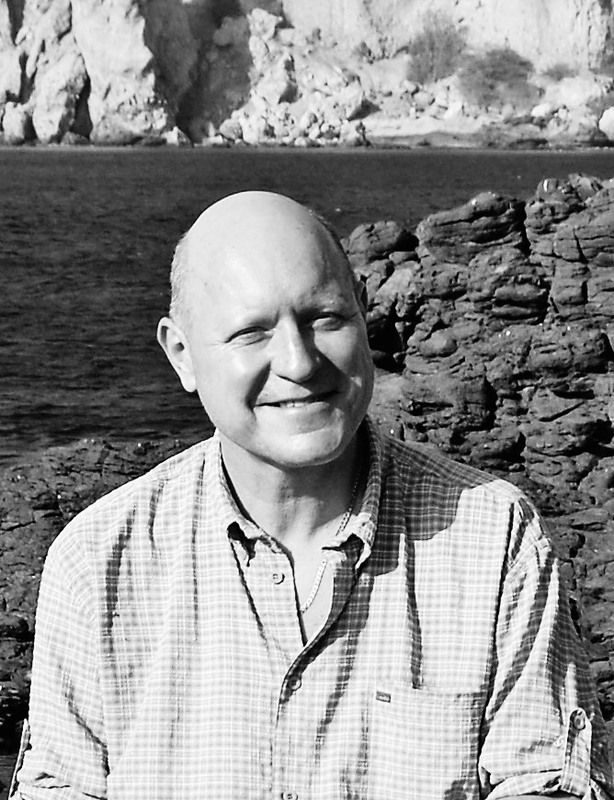 In his recent work, he is mostly involved in assessing the value of local and domesticated wine grape varieties and describing their genotypes and phenotypes, including their response to various agrotechnical and ampelotechnical measures, climate change and the increasing number of new diseases appearing in vineyards. Putting forward new genotypes is inevitable to tackle the changing growing and environmental conditions and therefore Prof. Rusjan is also increasingly focusing on selecting local variety biotypes and introducing new ones. His bibliography is a staggering array of scientific and technical publications, not seldom in high-ranking journals. Toni Gomišček graduated in sociology from the University of Ljubljana and started working as a journalist, often writing—among other things—about agriculture, as well. He founded the Slovenian branch of the international association Slow Food with his friends in wine-making circles and began increasingly exploring local particularities, from customs to animal breeds and botanical species, mostly focusing on indigenous species. He promoted Slovenian agricultural products in numerous trade shows and workshops in Slovenia and abroad. At a certain point, he undertook the initiative of the Municipality of Brda to set up a winery, which he then went on to manage for the first ten years. 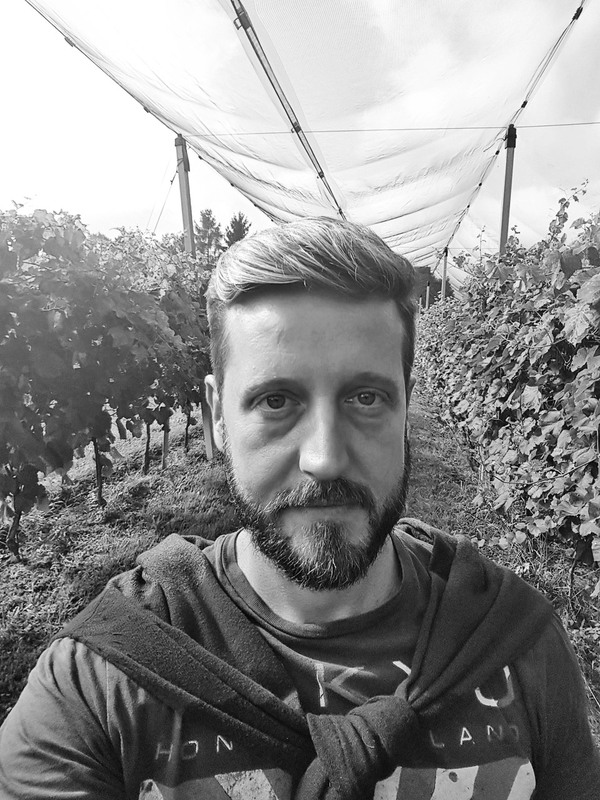 Recently, he turned back to journalism and writing: he writes articles for a series of Slovenian and foreign newspapers and magazines, while still organising workshops and trainings relating to food and wine.